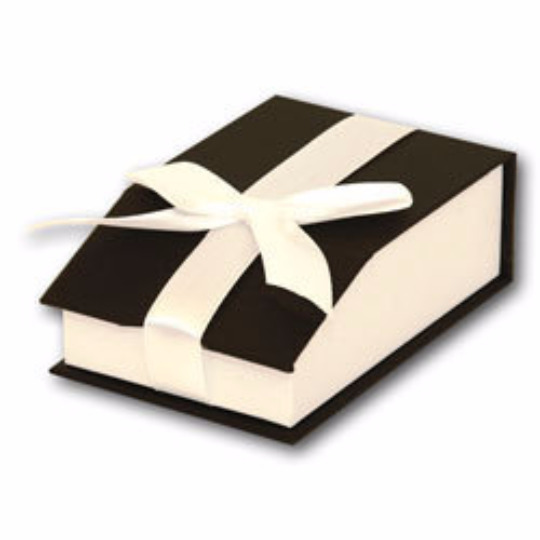 This personalized silver heart keyring has a wonderful style that is very unique. 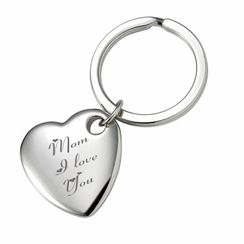 Both sides of the engraved heart keychain can be personalized with an engraving. 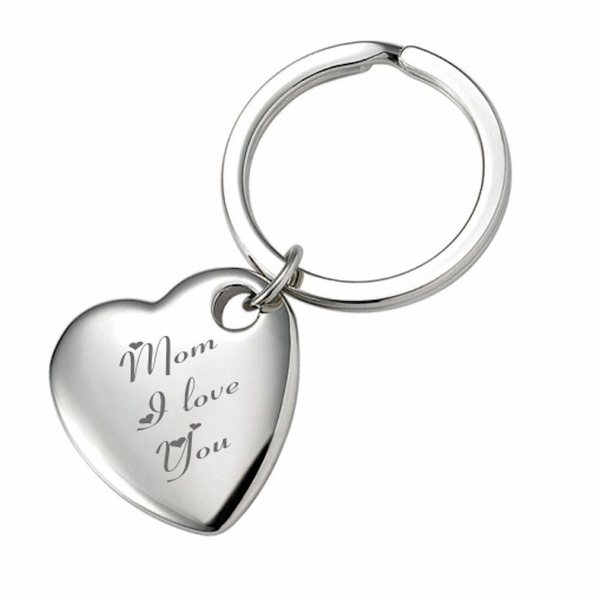 The heart keychain has a rounded surface and looks terrific when engraved with text.